At my last knitting gathering we had an interesting conversation about Ravelry and how it is changing perceptions in the knitting world for online knitters vs those who are not online. While many people post photos and details of their projects many others do not and this may be skewing the apparent popularity of certain patterns. 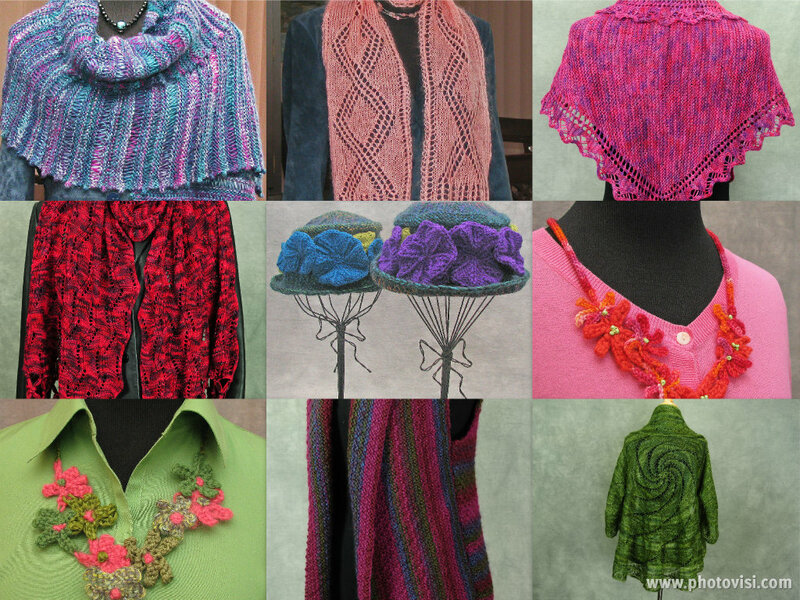 Many designers, shop owners and yarn companies look at Ravelry regularly to see what their potential customer base is interested in. I've often looked at the New and Popular listing and I've noticed that the patterns there have shifted from all free to include purchased patterns as well. I've been on Ravelry since March of 2008 watching this change. I had hoped to see some of my patterns photographed by my customers but to date, even my very best selling patterns have no to very few projects listed. I see a few more numbers listed in the queues but the number is not any where near reflective of the actual sales. Recently I attended a meeting where yarn shop owners discussed the issue of online pattern sales and I was amazed by how varied their customer bases were with regard to this issue. Some owners estimated that between 50% and 75% of their customers are not on line at all. Others felt that virtually all of their patrons are. Internet penetration in North America seems to be a little above 75% according to some online research I did. I'm convinced that the future of pattern sales will probably be online but this information does give me something to think about. Having worked in my LYS I know that certain shops attract a certain type of clientele. The staff of the shop has a huge impact on who returns to the shop after a first visit and who progresses from the first project garter scarf to become an accomplished knitter. A sense of community created in the store seems to be a determining factor in it's success. At this point I have no conclusions that I can draw from the above observations for my own business, but I intend to keep watching.